Svantek will be exhibiting three of its noise and vibration monitoring instruments at Health & Safety North. The SV104 is Svantek’s latest and smallest noise dosimeter which has the capabilities and functions of a full-size dosimeter. Featuring an inbuilt tri-axial accelerometer for vibration shock detection, the SV104 uses a virtually indestructible, MEMS microphone, making it an accurate, robust, and reliable option. 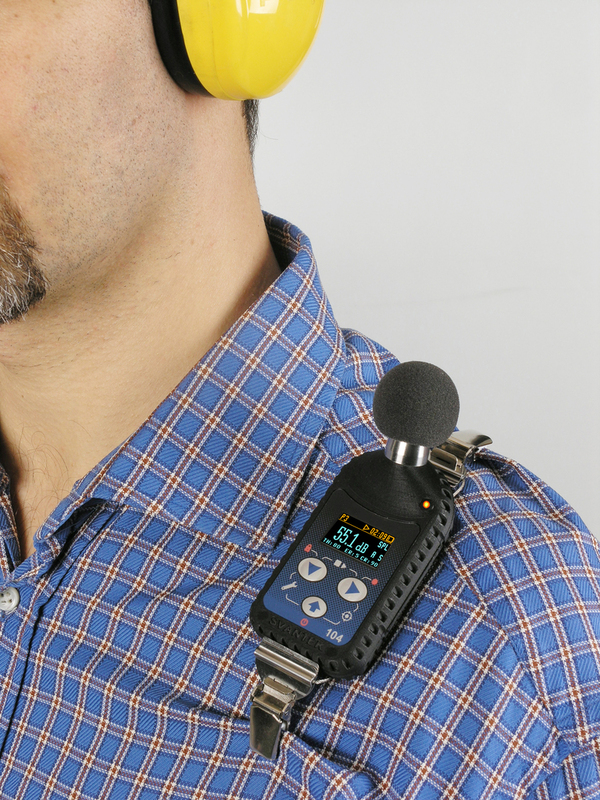 Svantek’s SVAN 971 sound level meter and analyser is equally compact and lightweight. It offers audio event recording, detachable pre-amp & microphone, a dosimeter function and a vast time/history logging capability, and is suited to industrial hygiene applications, short period environmental, and general acoustic noise measurement. The finely-tuned SVAN 977 is simple to use to measure and analyse both sound and vibration and is suitable for health and safety and/or environmental monitoring. Find out more on Stand 78.